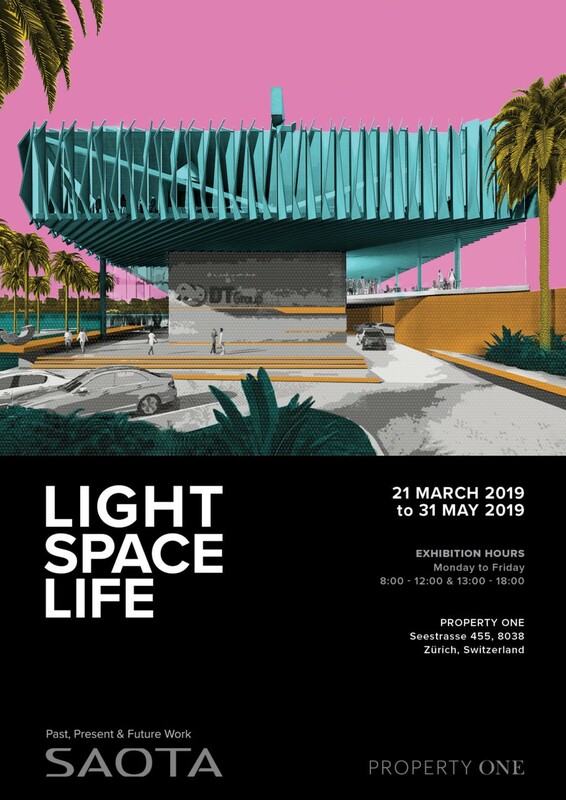 International architecture firm SAOTA opens LIFE SPACE LIFE in Zürich, Switzerland this month. More than just a showcase of the award-winning firm’s work, the exhibition explores the synthesis of these core ideas within the work that has established SAOTA as an integral part of the global architectural landscape. Property One delivers services along the entire value-added chain for properties, bringing skills in four clearly structured business areas of investment, development, execution and marketing together under one roof. Property One’s reliable team of experts handles all aspects of the transaction internally to ensure that each project is completed quickly, cost-effectively and successfully. Private clients and professional investors can request that the company serves as the primary contact responsible for planning, coordinating and organising all the players involved. Property One is constantly tracking the market and property prices and puts clients in touch with the right contacts at the right time. We provide financing advice, support the construction phase, ensure that quality standards are met, handle marketing activities and design customised profit-sharing models.